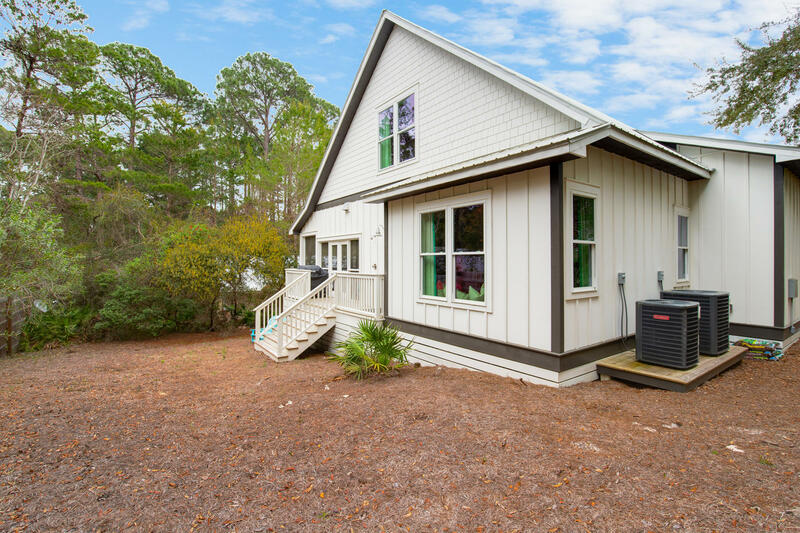 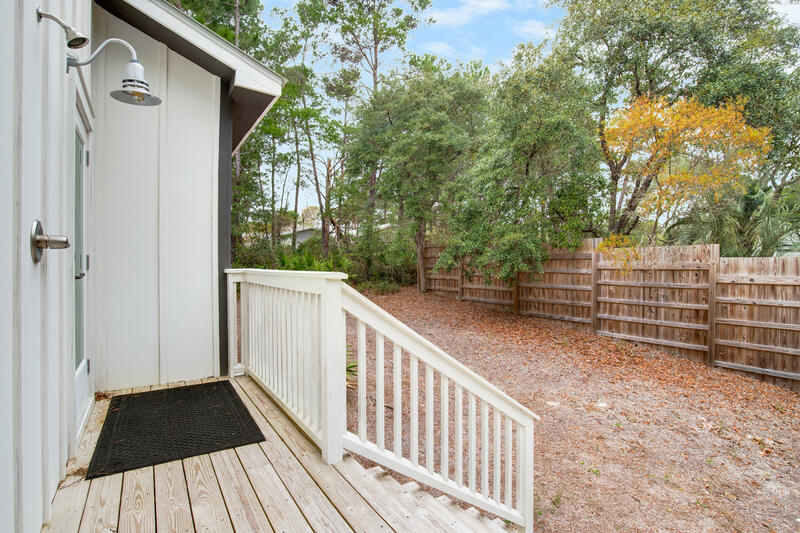 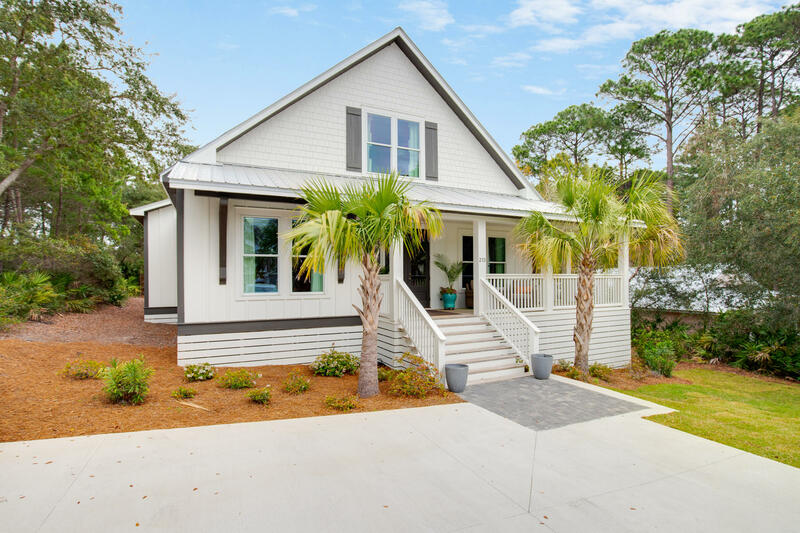 213 Bramble Street, Santa Rosa Beach, MLS# 818215: ERA American Real Estate Buy A Florida Vacation Home, Schedule a Showing, Call Brandon Jordan of ERA American Real Estate Today! 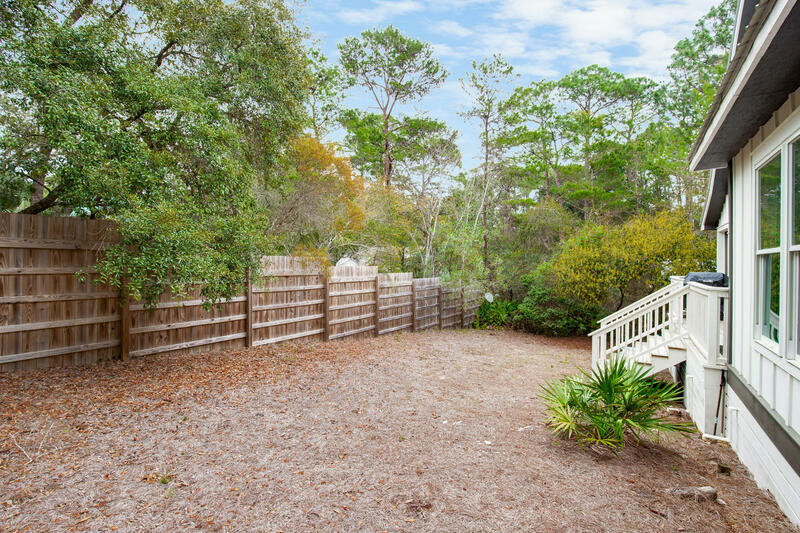 Unmatched quality in this price range for an amazing 1920`s farmhouse at the beach! 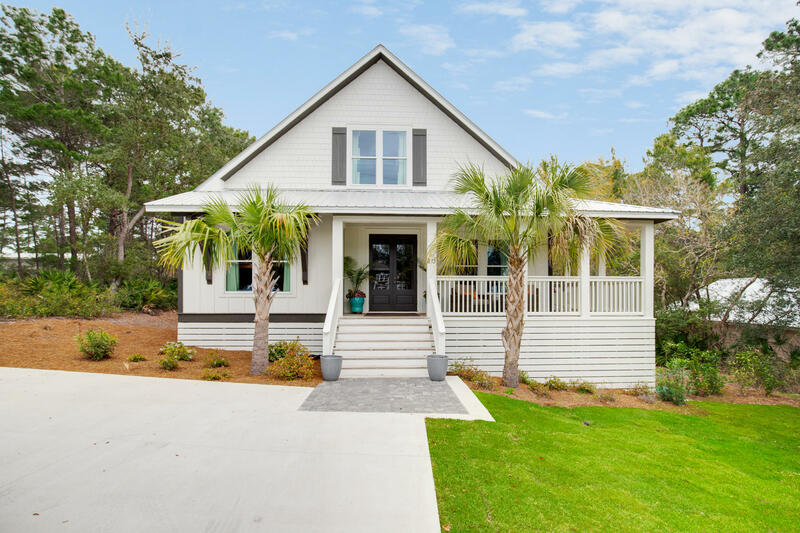 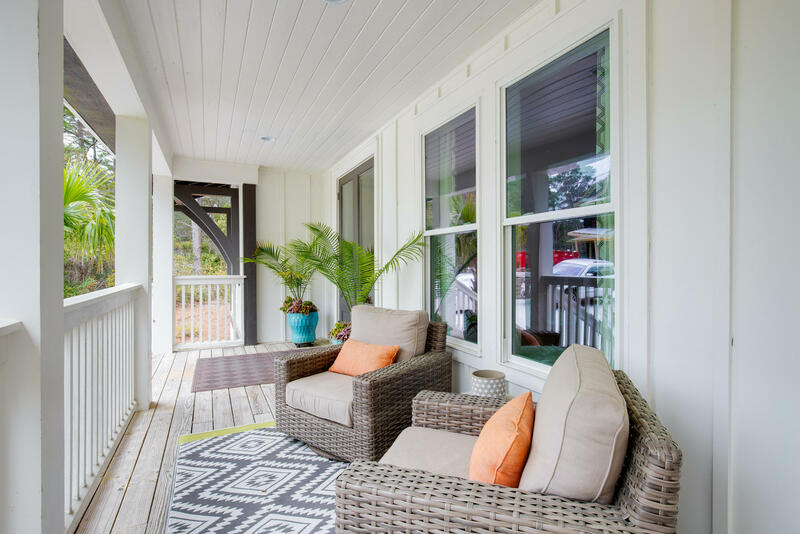 Originally built in 1925 in Andalusia, Alabama, this timeless 4BR/4.5BA cottage-style home was transported to Blue Mountain Beach and then fully restored & renovated in 2016. 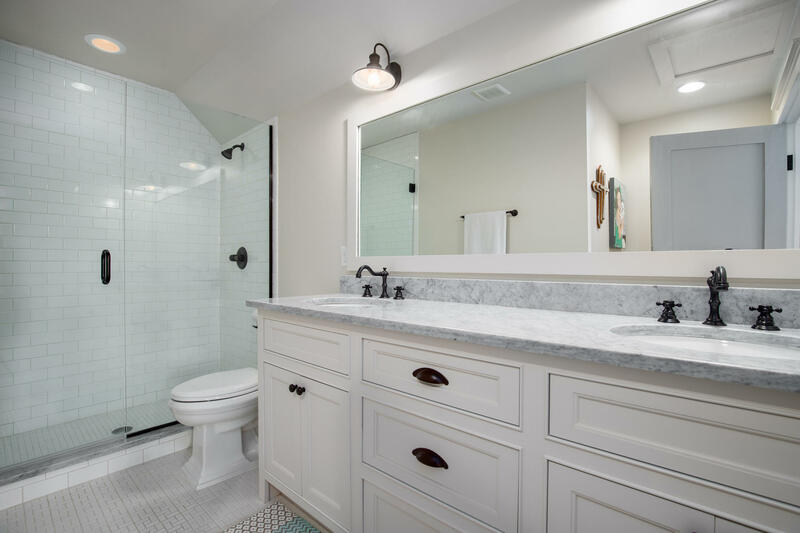 The exterior restoration included a new foundation, new electrical & plumbing systems, floor joists and high impact windows. 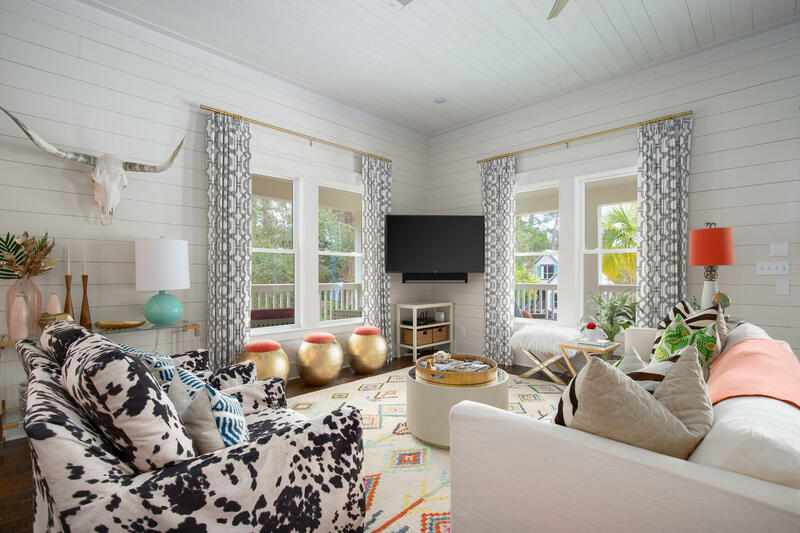 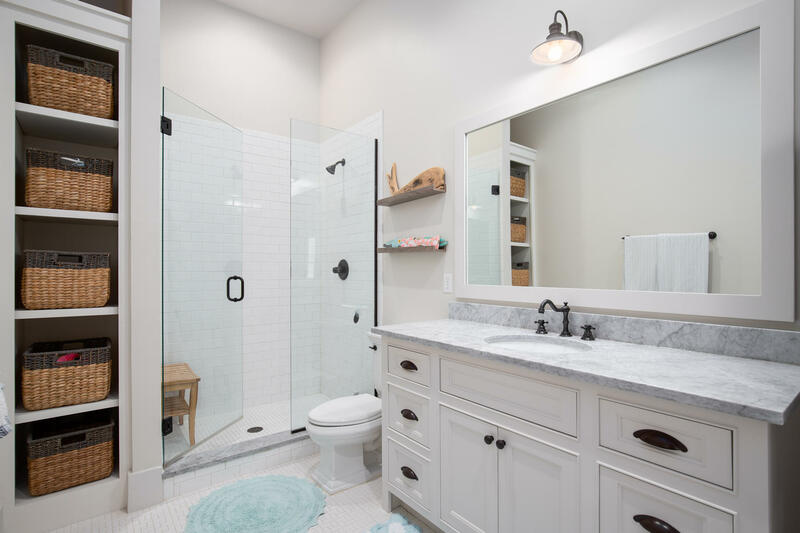 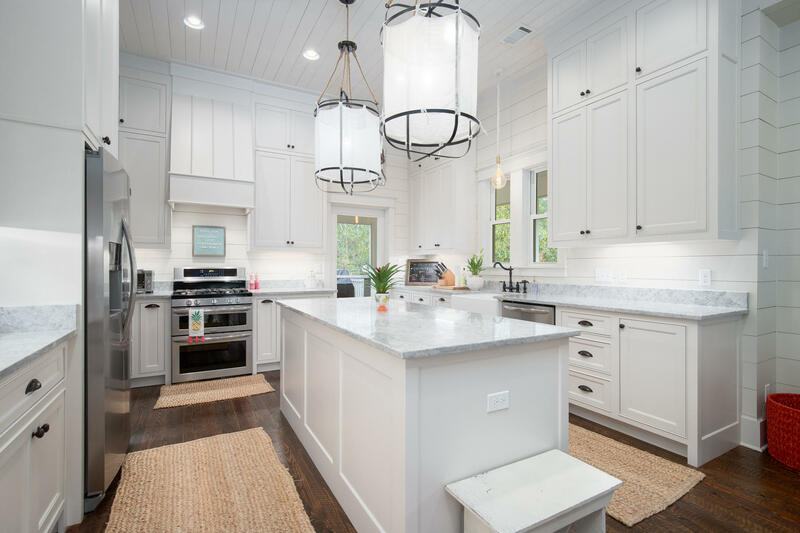 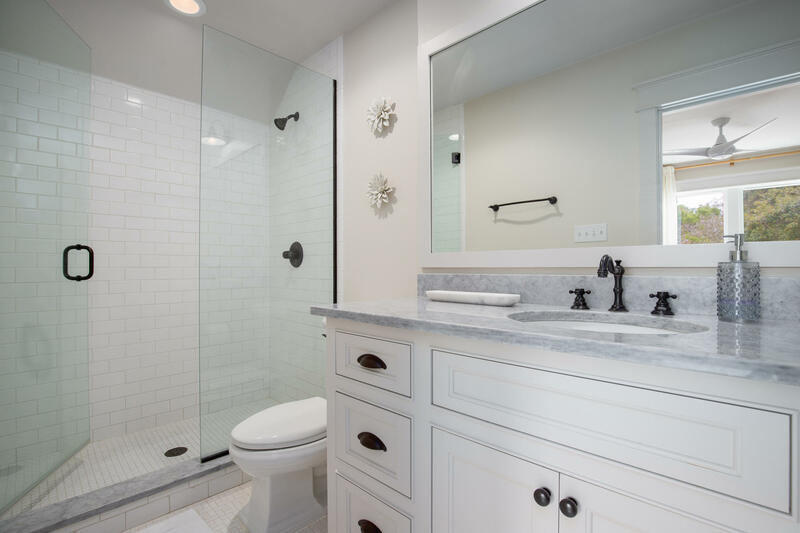 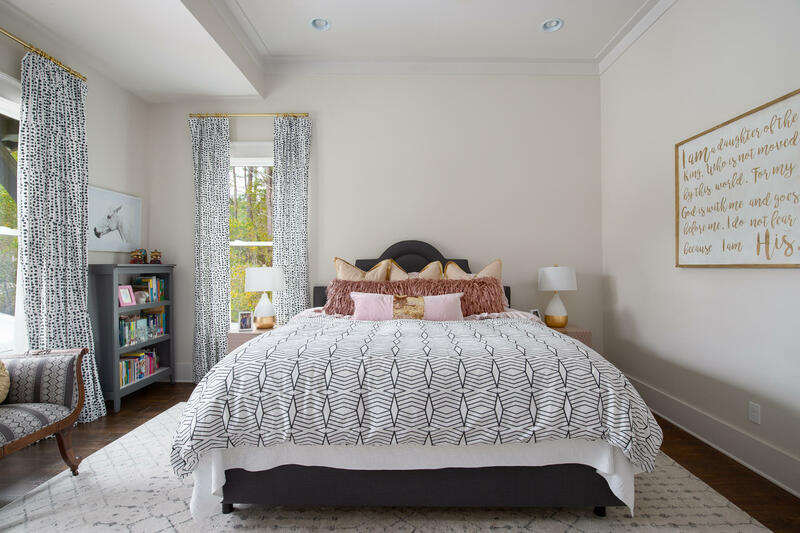 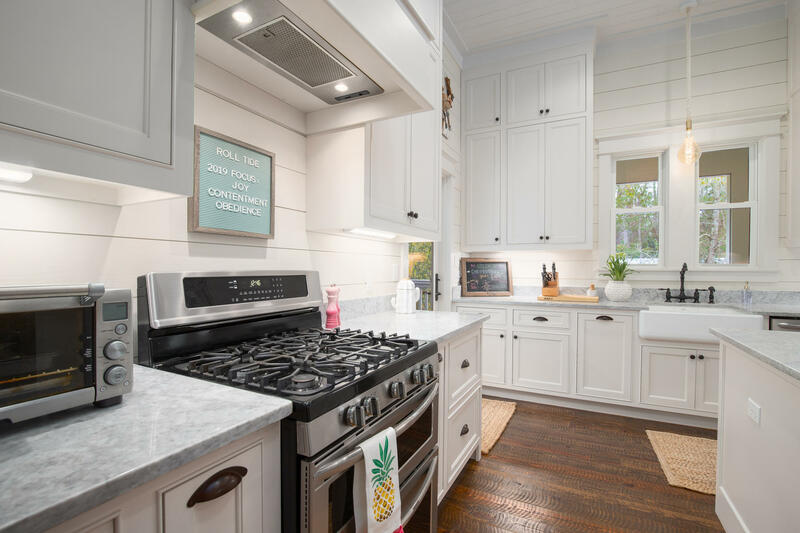 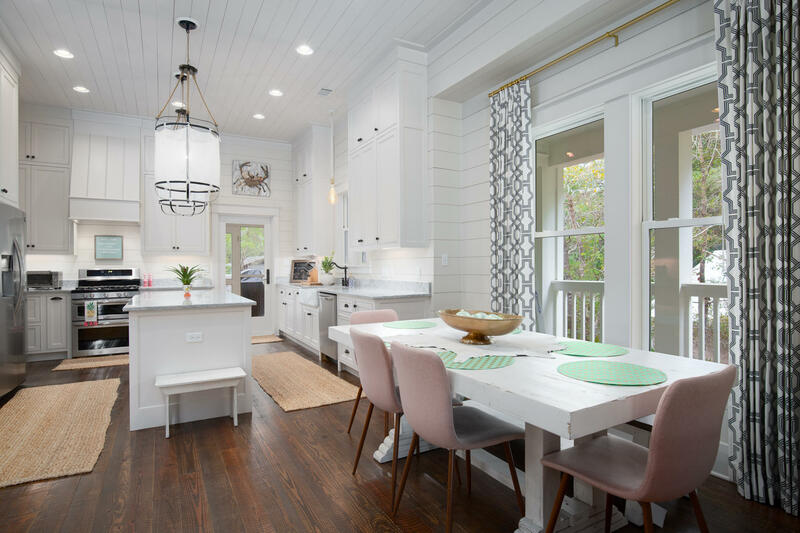 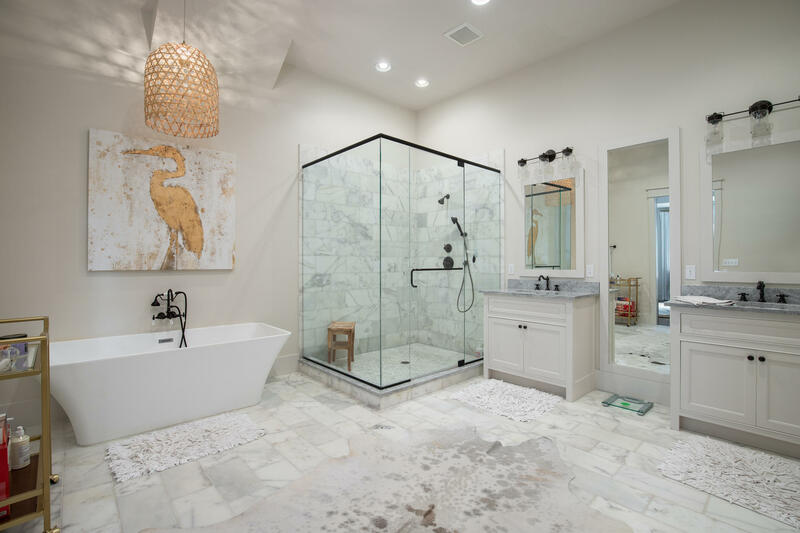 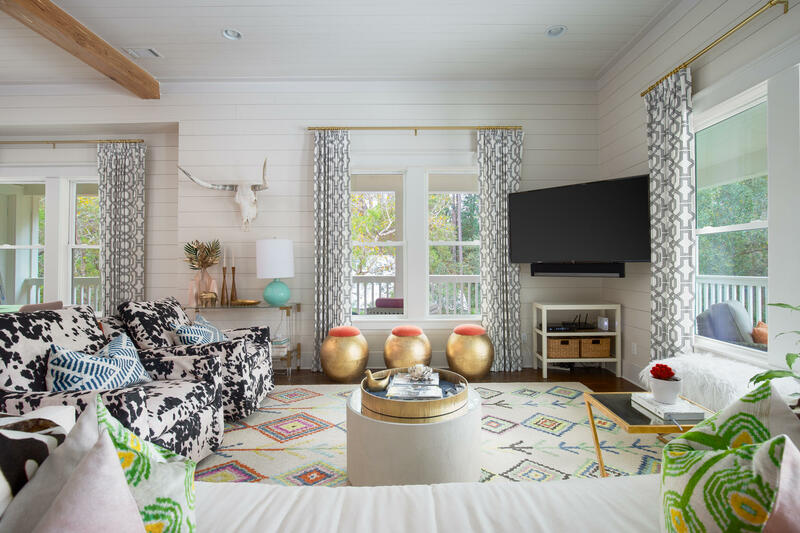 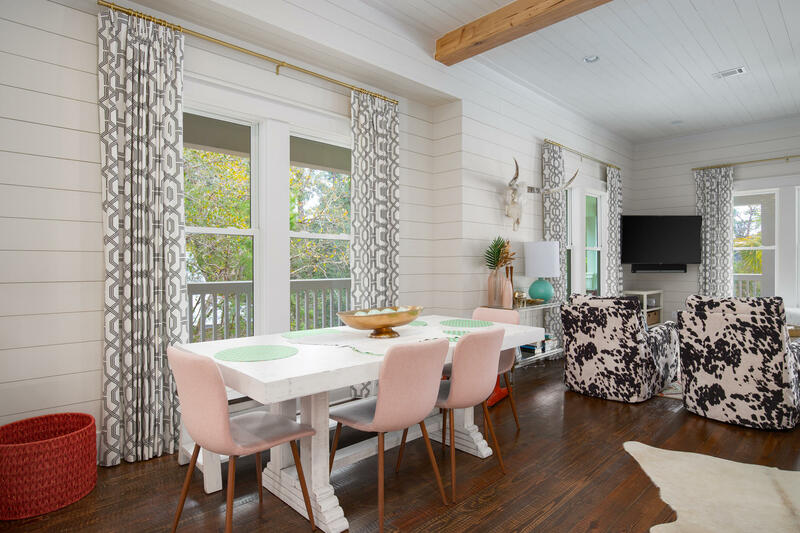 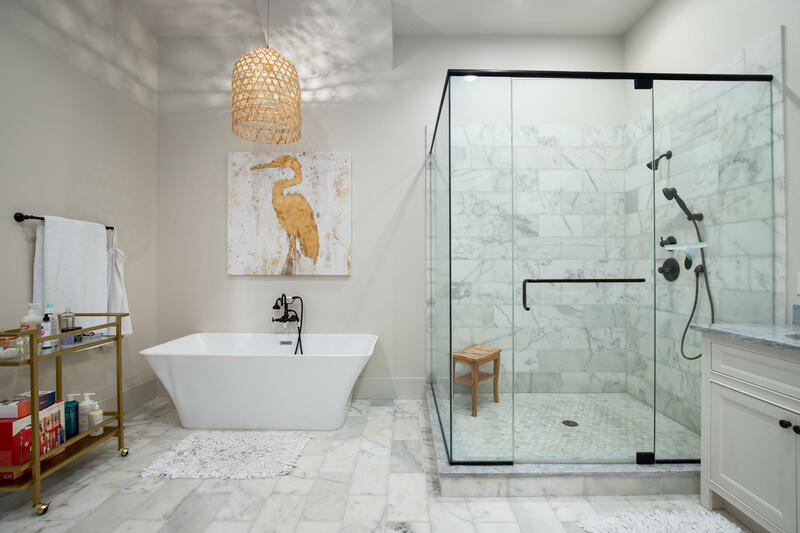 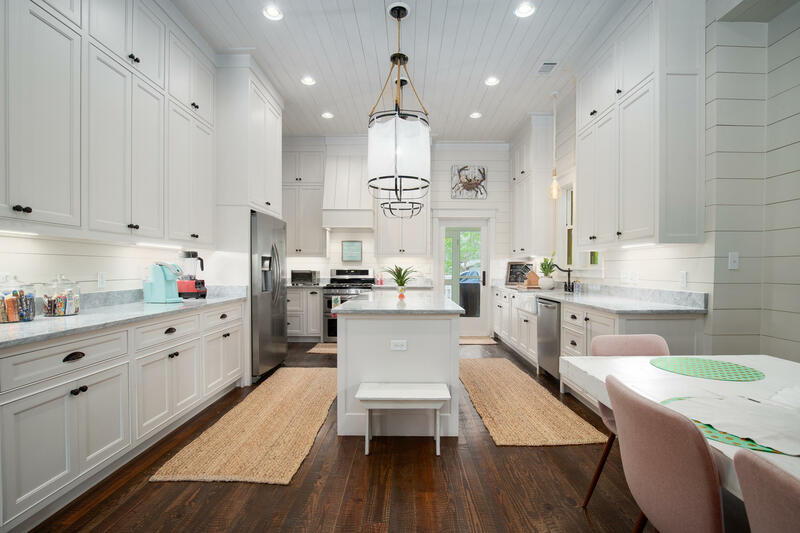 The complete interior renovation incorporated a modern design plan with coveted features such as Pecky Cypress beams, shiplap walls, side sewn pine floors, floor-to-ceiling kitchen cabinets, a luxe marble tile master bathroom and so much more. 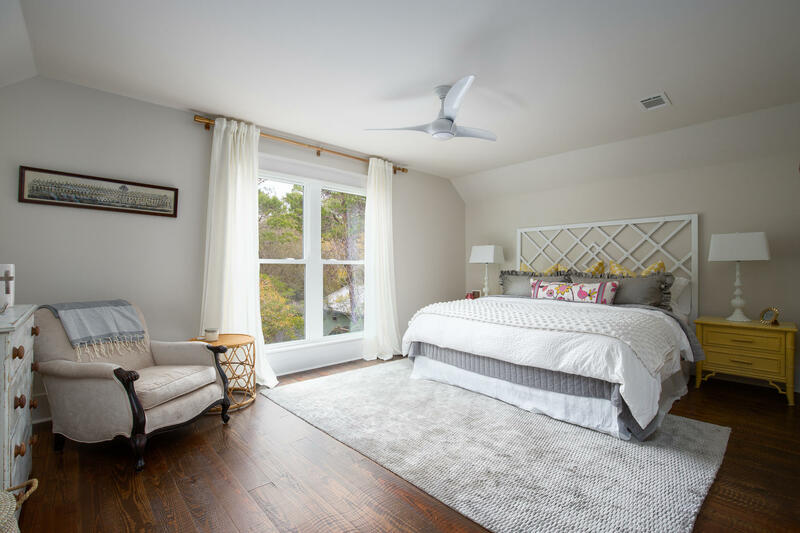 Offered mostly furnished with custom window treatments, designer lighting, stylish decor, a newly installed driveway and sodded front yard make this home move-in ready. 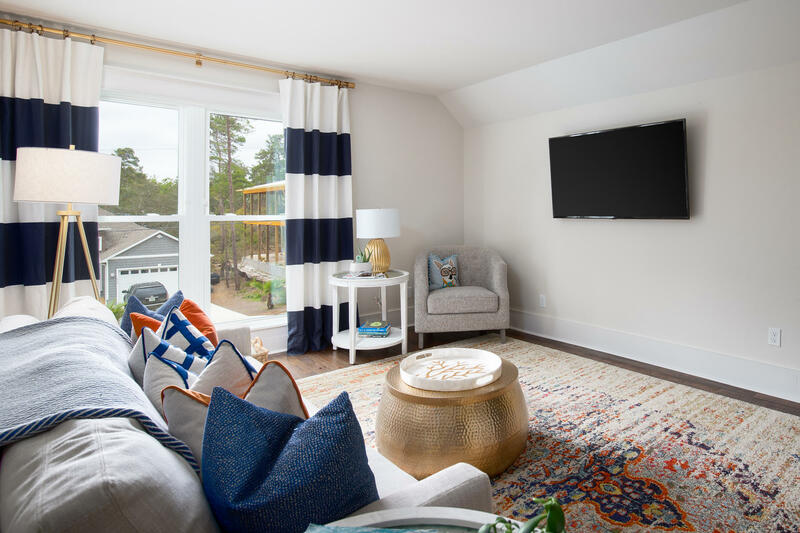 This information was last updated on 4/17/2019 10:03:26 PM.